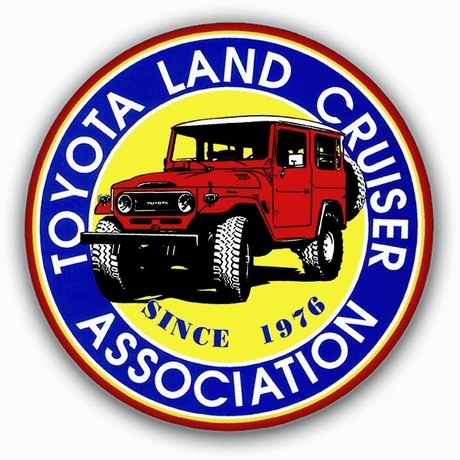 "Toyota Land Cruiser Association (TLCA)": Devoted to Toyota four wheel drive vehicles and the sport of four wheeling (4 wheel drive, 4wd, 4x4, off-highway). Bringing Toyota 4WD enthusiasts together since 1976... 24 years!!! Join the TLCA. Click Here to Enter TLCA's Site. 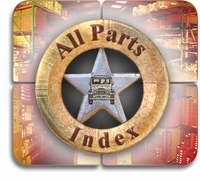 "Jeff Zepp's Web Site: This is a Great Site providing technical tips, pictures and detailed information on the restoration of Jeff's personal FJ40... Jeff has tremendous knowledge of Land Cruisers which makes his web site very educational. Click to Enter Jeff's Site. "Wasatch Cruisers Web Site": Wasatch Cruisers is a Utah chapter of the Toyota Land Cruiser Association (TLCA), a worldwide organization of loyal enthusiasts dedicated to all Toyota 4x4's, but especially the Toyota Land Cruiser. Click to Enter Wasatch Cruisers Site. 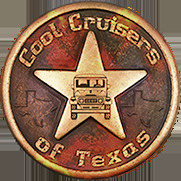 "Razorback Land Cruisers - Arkansas Chapter": We're a TLCA chapter located in Arkansas and welcome any owners of Toyota 4x4's to join us. We have rigs from basically stock to heavily modified trail beasts and we support responsible, family oriented off-roading. Click to Enter the Razorback Site. "Gotham Citys" Land Cruiser Site. The Gotham City Land Cruisers was founded in January of 1999 by a small group of Toyota Land Cruiser enthusiasts in the New York City area. Since that time we have established ourselves as a major chapter in the Toyota Land Cruiser Association with a roster of over 50 members. In addition, our newly redesigned web site has averaged over 45,000 hits per month since going live in October of 2000. Land Cruiser Club of the Netherlands , is a club dedicated to Cruisers of all types and having a good time with them (site is in Dutch, but the pictures aren't). De club is voor alle Land Cruisers, jong en oud. Click to Visit Psychoneurosis Off Road Racing ! The Internet home for the Pro-Arena Land Cruiser known as "The Dozer" !! !